Factories, warehouses and manufacturing plants call for brighter lamps that last for long periods without being replaced. Since 1974, MEBULBS™ has risen to the challenge with the latest state-of-the-art lighting products such as our T12 VHO fluorescent lamps. These linear fluorescent tubes are engineered for the demands of industrial lighting. Designed for use in compatible fixtures, our T12 Very High Output lights have the brightest light in their class with maximum efficiency to save on operating costs. 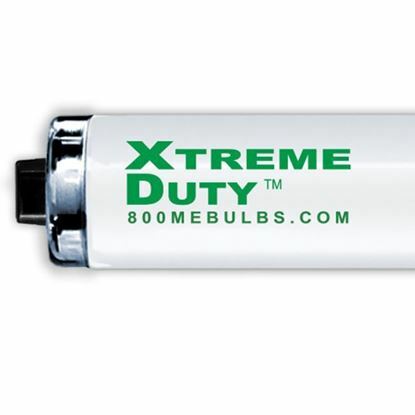 With a four-year warranty on our Xtreme Duty™ VHO tubes – up to 16 times longer than standard VHO lamps – you will need to replace them less often, saving you additional money on labor and maintenance. Residential T12 lamps are known for their poor construction that emits eye-straining dim light while being prone to early burnouts. Our Premira® fluorescent lighting system, which is manufactured to precise specifications, revolutionizes this design for the intense lighting needs of vast indoor spaces. Premira® VHO lamps have ELP™ extended life phosphors that are up to 42 percent brighter than regular phosphors, while a special cathode shield prevents end blackening for lumen loss of less than 10 percent. A silicone coating and double-tungsten cathode help them start quicker for longer while the aluminum oxide coating reduces the amount of harmful mercury compared to other fluorescent bulbs. MEBULBS has T12 Very High Output fluorescents that come in cool white 4100K or brighter, whiter 5000K color temperatures. These affordably-priced lamps offer more visual comfort and more accurate colors in multiple sizes, so employees can see properly all day or night. You’ll spend less time going up and down ladders to replace your lights and more time getting things done when you count on our industrial VHO lamps. Our knowledgeable representatives are here to help you get the right bulbs at the right price with the premium performance you deserve. 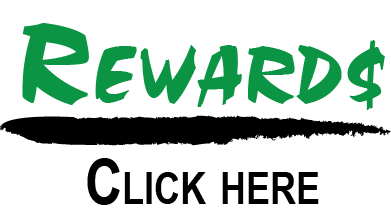 Call us today for ordering assistance!